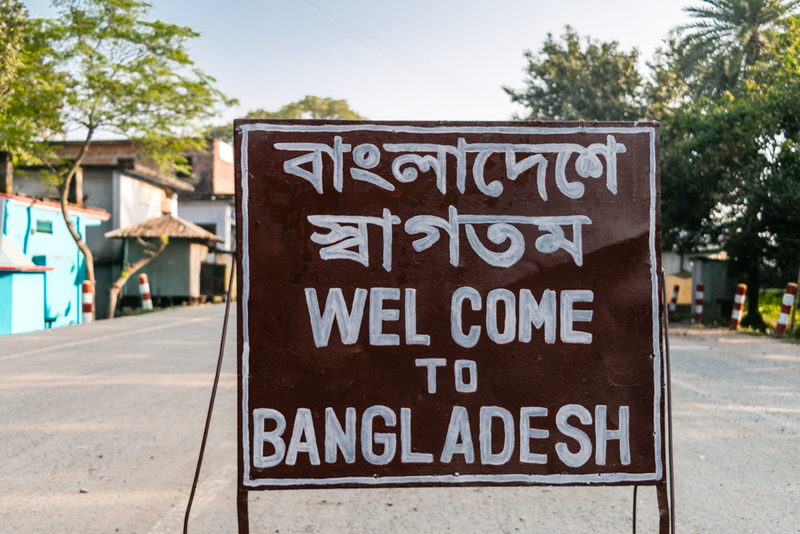 Bangladesh is the least known travel destination on earth, about which very few travelers have any clear idea beyond some myths. Information on internet found about traveling Bangladesh is very limited. Even worse, international media often picks-up and highlights all the negative news about Bangladesh, which deliver a wrong message about the country to the world. Here you’ll find some authentic Bangladesh travel tips from the local experts to make your travel easy. Be sure to subscribe our newsletter to get the latest Bangladesh travel tips regularly, and share these Bangladesh travel tips on social media to let the world know about this amazing country about which no one knows much. Check out our Bangladesh tour packages and holiday packages in Bangladesh to visit Bangladesh with comfort. 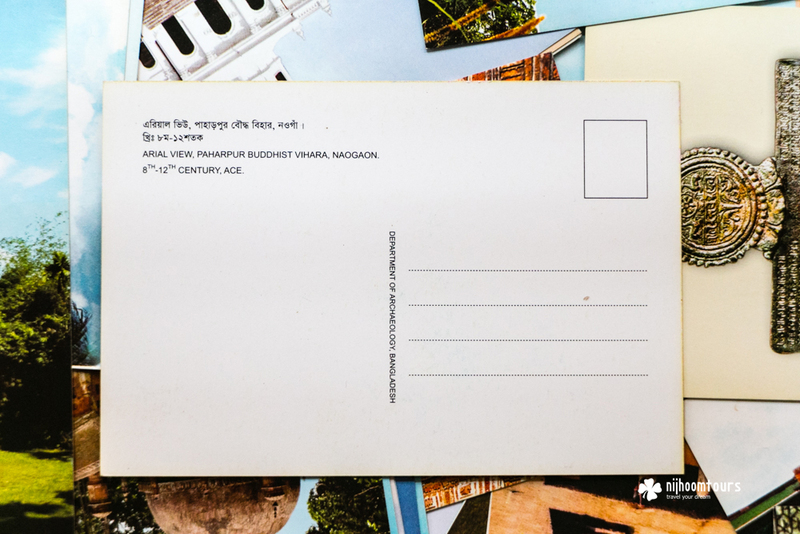 List of the places to buy postcards in Bangladesh as they are not available everywhere, and best way to post them from Bangladesh so they surely reach their destinations.